Caroline Gleich was 15 years old when she lost her half-brother in an avalanche. Her family moved to Utah to be closer to her brother's family. Here, Caroline was able to pursue her dream of becoming a professional skier. 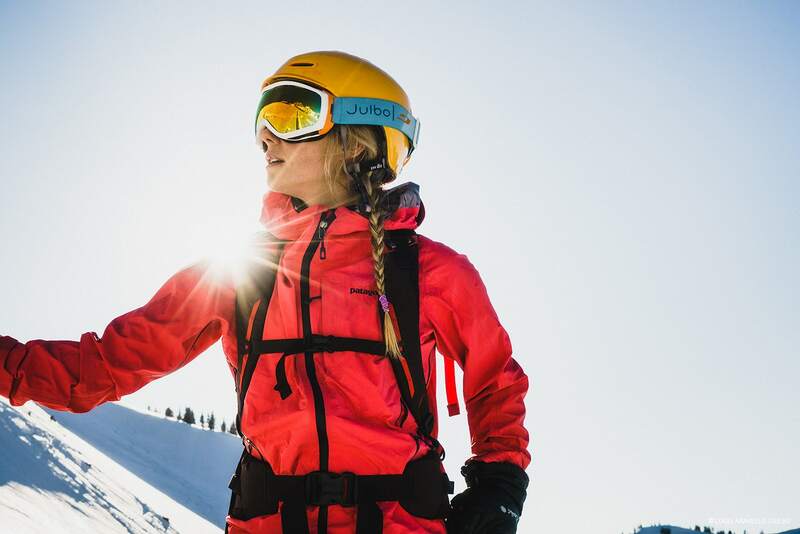 Surrounded by the high peaks of the Wasatch Range (the western edge of the Rocky Mountains), she devotes all her free time to skiing and the mountains she adores. With an active presence on social media, she publishes daily images of her outings, whether ski touring, mountaineering, trail running or mountain biking. Through her adventures, Caroline wants to encourage people to go explore the world, and most importantly to protect the environment. She's currently based in Salt Lake City and is involved with several non-profit organizations that work to protect the environment and prevent avalanches. As an environmental activist, all of Caroline's ascents are achieved without the use of mechanical assistance. In the winter of 2017, she became the first woman and fourth person to ski all 90 lines in the book "The Chuting Gallery." 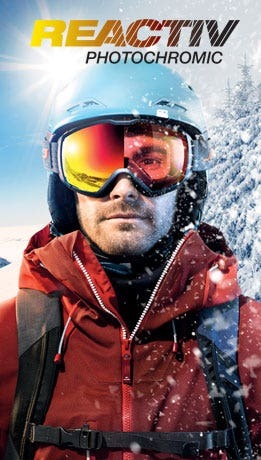 "I chose Julbo because I want to protect my eyes from the harsh elements you get in the mountains. They're dedicated to making high-performance products that work both going up and down, which is perfect for me. 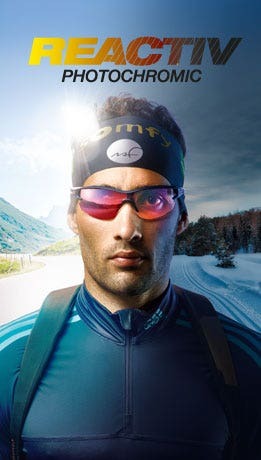 Julbo is a family business that's been making sunglasses for more than 125 years and it's awesome to be part of that family."